Mazars is an international, integrated and independent organisation specialising in audit, advisory, accounting and tax services. As a global organisation, we believe it is both our privilege and responsibility to help create a better world by contributing to the business community and wider society through our reach and areas of expertise. 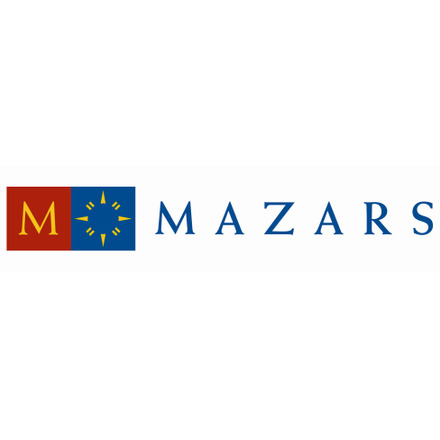 Through Mazars’ Business. For Good™ initiative, we encourage business leaders to ‘think and act long-term’ in order to enhance business performance and pursue profit responsibly for the benefit of companies, their stakeholders and wider society. The initiative not only underpins our purpose but it also brings together a number of services that help organisations respond to emerging sustainability issues in the global marketplace including Anti-Corruption and Whistleblowing, Culture and Human Rights. Mazars LLP has attended roundtables on Board Effectiveness and Modern Slavery.